I had the pleasure of discussing around-the-clock audience demand with some of the most inspiring media minds, today during Variety’s Entertainment & Tech summit 2018. Watch the entire “I Want it Now – Innovating for Always-There Audiences” panel discussion, below. Audiences now have an insatiable desire for content – and the media industry is looking at the best way to deliver. What are the right live streaming tactics that reach audiences and hit revenue goals? What partnerships are being struck to amplify coverage for huge events, such as the Super Bowl, Olympics or November elections? Media and entertainment executives explore satisfying 24-7 audience demand. 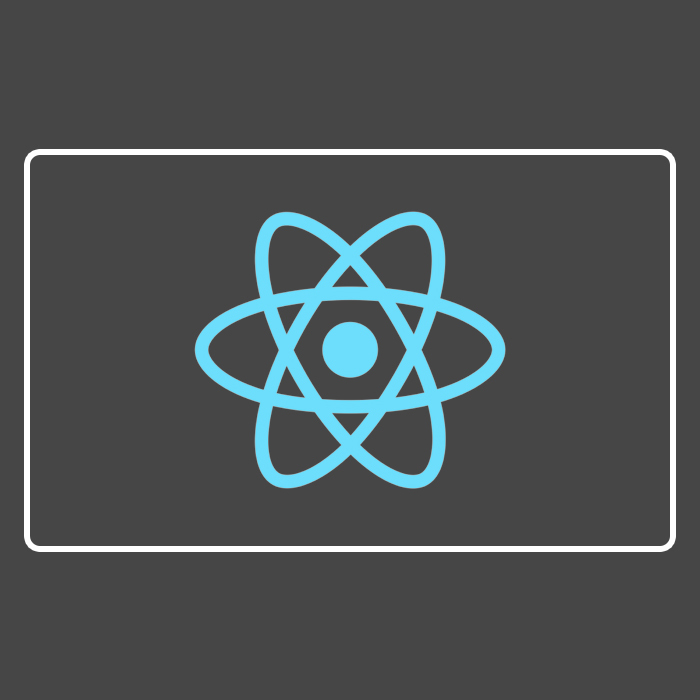 What if React Native Could be Used to Build High-Fidelity Apps AND Add More than 11 Platforms to its Reach?